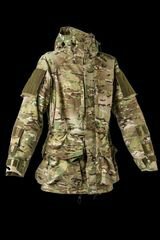 Sonhi Tactical is a manufacturer of high quality clothing what is designed to meet the operation specific needs and requirements to support operators on the ground. 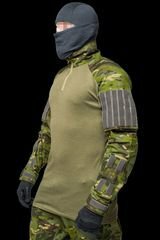 Our Clothing systems have been designed, tested and used by various units in different combat operations and scenarios. Our goal is to provide clothing systems using the best materials and designs. We provide the highest quality and craftsmanship to manufacture trustworthy and reliable clothing systems. 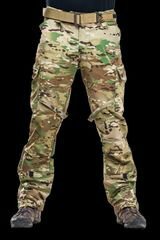 Our clothing systems are designed to be both operation specific and multi-functional on the same time. 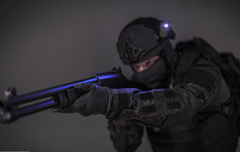 We have achieved this trough close cooperation with operators, new design ideas, long testing runs and through a willingness to solve all problems.